If you’re in the market for a gaming headset and have found the market is flooded with so many variants and brands? Or perhaps have become accustomed to a specific brand but want something a bit more refined in some ways… may I bend your ear and introduce you to SteelSeries’ new line of Arctis headsets that have your comfort and aural experience top of mind. 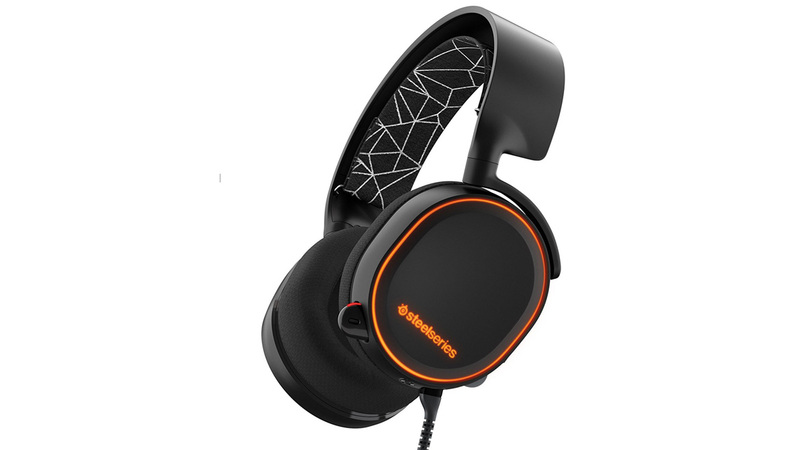 The SteelSeries Arctis 5 is the middle child in the series, with the Arctis 3 being the no frills sibling and the Arctis 7 the high priced big brother. It feels like a good mixture of the things you need in a headset with the added value of comfort and precision sound. 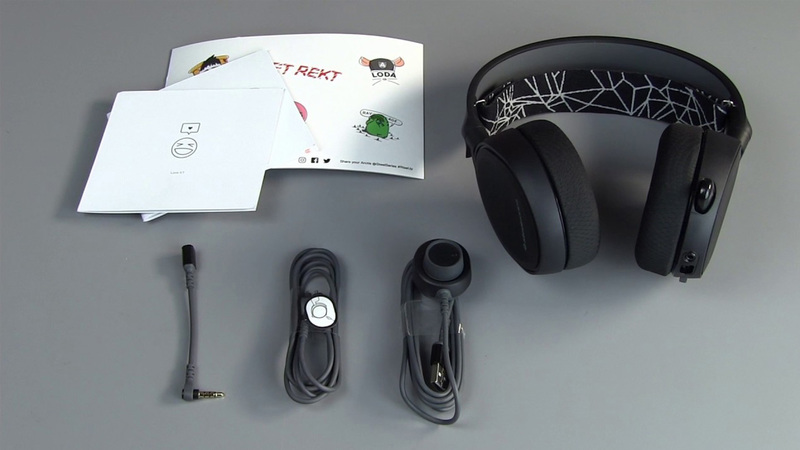 At first glance you might feel that the headset should have a couple more bells and whistles than the features it has, but I can assure you that this headset was designed with form following function as the theme. Neither bulky nor overdesigned, the Arctis 5 is a sleek black (or white) peripheral with smooth, over-the-ear cups and a flexible velcro headband that you can swap out for any other style or pattern of your choice. Not a lot or any adjustment is required with the headset utilising the headband. The stealthy sleek matte black coat makes it attractive enough to wear anywhere. In hand the Arctis 5 might feel large, but without unnecessary bumps and bulges it has a very sleek form and minimalist style. The retractable mic ads to the simplistic craft of the headset accompanied by a mute button and volume control around the back of the headset, making it an easy choice to adorn in front of a PC or console, or listening to music on the go. My only gripe with the headset is the number of cables that come with it. It also seems that SteelSeries opted for a proprietary 8 pin USB port ensuring that you’ll need to purchase additional cables from them if ever needed. If you’re planning on connecting the Arctis 5 to your PC, Mac, or PlayStation you’d use the USB connection, and in that case the total length of the cable will be 3 metres split into a 1.2-metre and 1.8-metre sections. 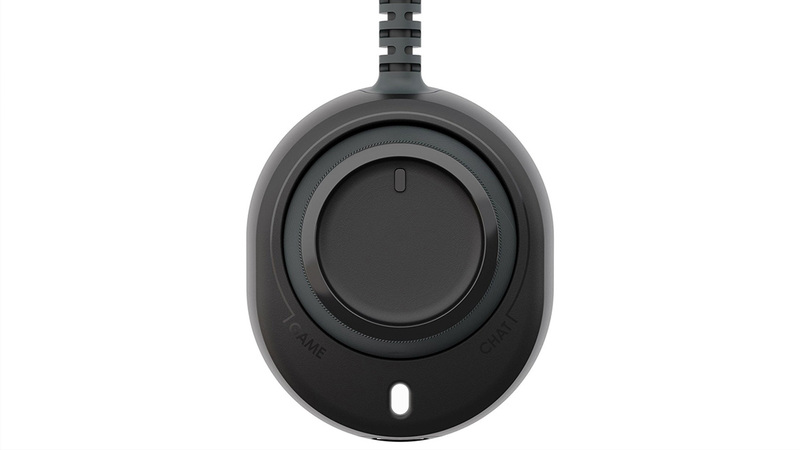 The first cable goes from the headset to the ChatMix Dial with a volume knob that controls the input and output audio split and not the main volume. To adjust the volume, you still need to use the appropriate dial located on the left ear cup. The second cable goes from the ChatMix Dial to your PC or PlayStation, where it connects to the standard USB port. Using the USB connection is the only way to utilise the ChatMix Dial and get the RGB lighting system to work. In other words, Xbox owners, no disco light headsets for you. When you connect the Arctis 5 to your PC via USB, it adds two separate devices to the list of playback devices in the Control Panel. One of them is called the SteelSeries Arctis 5 Chat and the other the SteelSeries Arctis 5 Game. You need to set the SteelSeries Arctis 5 Game as your default playback device for use in voice chat apps of your choice (Discord, Skype, etc. ), go to its audio settings and select the SteelSeries Arctis 5 Chat as the preferred playback device. In doing so you trick the OS to use one device for voice playback and a different one for playback of other sounds. Obviously, moving from one platform to another will require some cable management, but it it’s not that much of a task if you want good sound from either. The 40-milimetre audio drivers built into the Arctis 5 feel as if they were meticulously tuned for the Arctis 5. 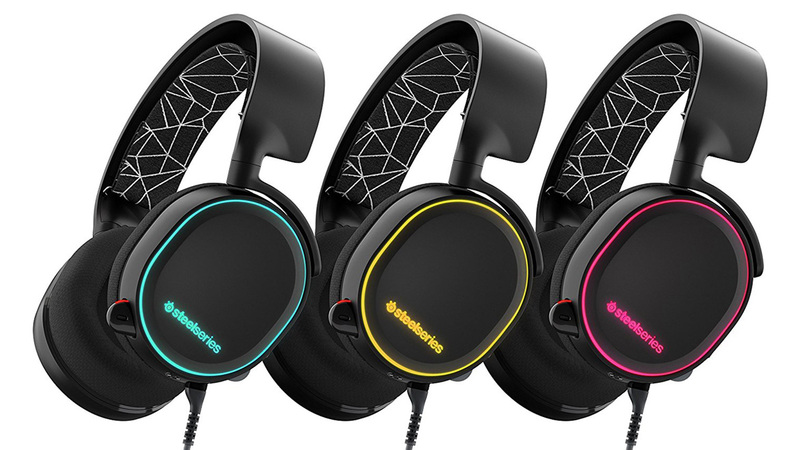 Unlike its competitors utilising 50mm+ bass buckets, SteelSeries opted for a harmonic mix of the sound spectrum to the likes of proper hi-fi headphones. 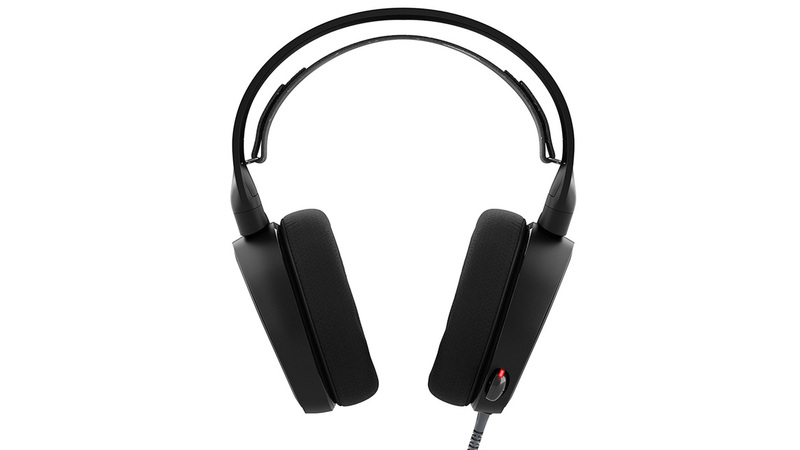 This means you’ll experience a very balanced sound quality in its frequency range. Precision is the order of the day when using this headset for gaming. 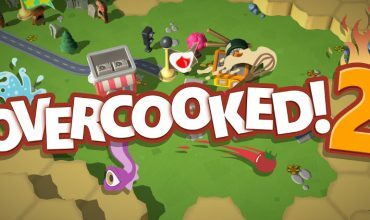 Every single sound is perfectly crisp and clear and easy to locate in your virtual 3D world. As far as spatial positioning goes, the Arctis 5 is up there with the best of them. Playing Quake Champions on PC, you hear every taunt, rocket blast and sound of splattering guts in glorious surround sound. 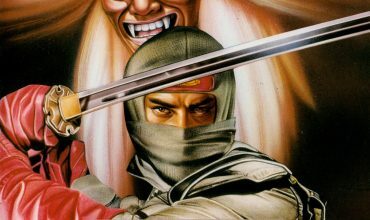 All this, however, is game dependent. The Xbox won’t experience the same level of orgasmic surround sound audio though, but it’s pretty damn good in stereo. 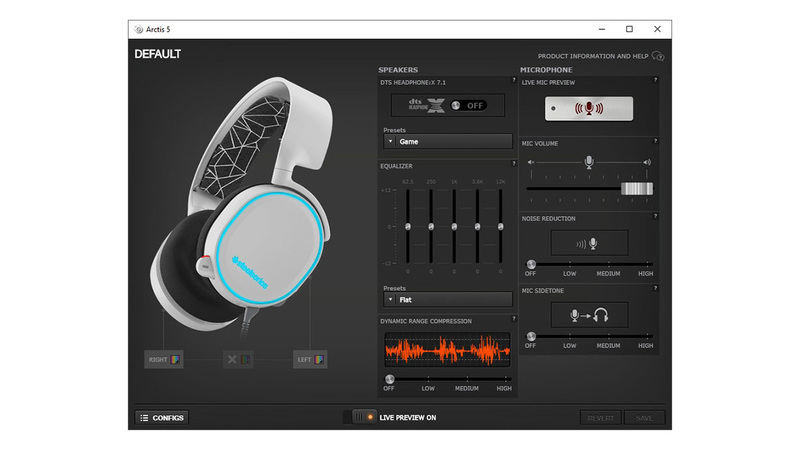 The Arctis 5 supports 7.1 Surround Sound and the DTS Headphone:X technology which should tell your ears that it’s coming from eight different speakers rather than just the two, but seems to make all sounds come from the bottom of a well. Activating surround sound comes down to pressing a single button in the SteelSeries Engine 3 software. You can also pick between a few audio presets (Game, Movie, Music) once you activate surround sound. This feature unfortunately ruins the overall audio presentation and removes pretty much everything I love about the sound of this headset. Everything sounds tinny and vocals reduced to distant whispers. 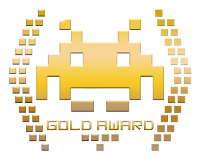 What it did for in-game spatial positioning though, it made it feel like i was constantly surrounded by enemies, falling debris, ricochet gunfire and so many foot steps like you’re caught in a stampede. Paranoia inducing stuff. Their statement on the packaging reads “Best Mic in Gaming”, and from what I’ve experienced, the Arctis 5 tells no lies. SteelSeries have stated that they would up the game in terms of microphone quality so you can better communicate in-game with other players to further enhance the experience. In this they succeeded with near unmatched levels of clarity in its price range. The “Noise Reduction” feature adds to the overall delivery of your voice over chat effectively blocking unwanted background noise. Their statement on the packaging reads “Best Mic in Gaming”, and from what I’ve experienced, the Arctis 5 tells no lies. I can hear in so many colours! The SteelSeries Engine 3 user interface is easy on the eye and very responsive and doesn’t take a audiophile to understand it. Switch on “Live Preview” and everything you do in the driver will be applied to the headset immediately without having to press “Save”. It’s a convenient feature especially if you plan on playing with the system wide equalizer and hear results right away. Although granular, the equaliser will let you set the sound of the headphones just the way you like it. It comes with presets like Flat, Performance, Immersion, Entertainment, Music, and Voice. The Voice option kills the lows and emphasises the mids and highs, probably to ensure more audible voice audio, but with the Arctis 5 this seems to a be waste of a feature as I have yet to encounter issues with hearing someone’s voice over chat. Next on the list we have Dynamic Range Compression, another setting you could just ignore mainly because it compresses the dynamics of the audio. It squashes the variance between quieter and louder of all audio, which seems counter intuitive when music producers and game developers go to great lengths to make their products sound as dynamic as possible. Then we have the microphone section which also has a “Live Mic Preview”, an option that will play the sound picked up by the microphone through the headphones with about a 0.5 second delay. This feature is there simply to check your mic levels, nothing else. If you like the sound of your own voice though, then play around with it. Included in the mic section is the “Mic Volume” slider and the “Noise Reduction” slider. The first one sets the sensitivity of the microphone, while the other will decide how much background noise to filter. 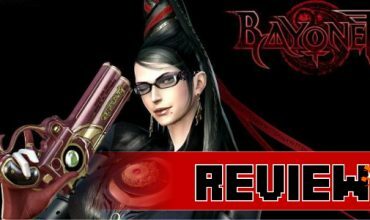 Voice quality doesn’t change at all regardless of the Noise Reduction’s setting. The highest setting won’t completely block off the sounds of your keyboard clatter and mouse clicks. Finally, you get the pretty disco light control centre. 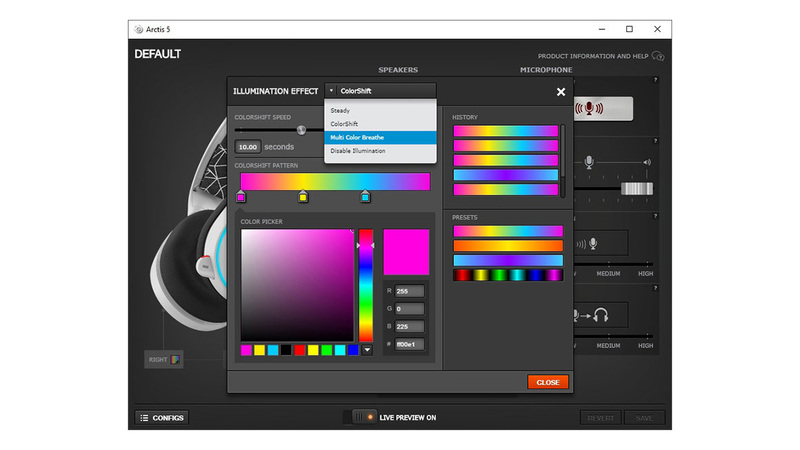 To control RGB lighting on the ear cups (a feature that I still think is somewhat useless on a headset because you can’t really see it yourself unless you take the headset off to look at it) and set up individual profiles for games and other apps. It’s a cool feature for which the novelty could wear off rather quickly, unless you’re a Gamer Swag Master 5000 who likes changing it up now and then. 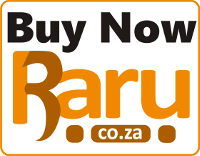 For a headset in its price range (R2,200) one would expect a touch of metal here and there and perhaps a bit more premium finishing in other parts, but what you get is a headset that fills many purposes dutifully. Crisp clear sound and balanced audio frequencies makes for a earful of delightful sound unhampered by weight, with all audio funneled in ear comfortably, and a microphone as audible as its output. 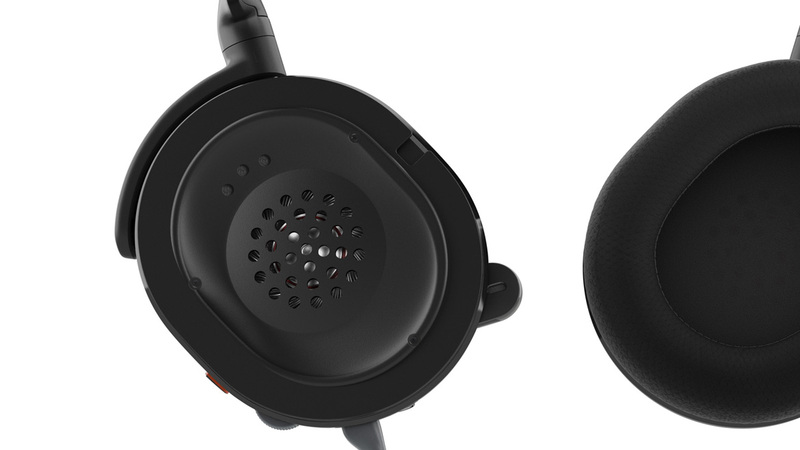 SteelSeries have created an everyday headphone masterpiece. SteelSeries decided that comfort and clarity are what players need, and the Arctis 5 delivers on both counts.